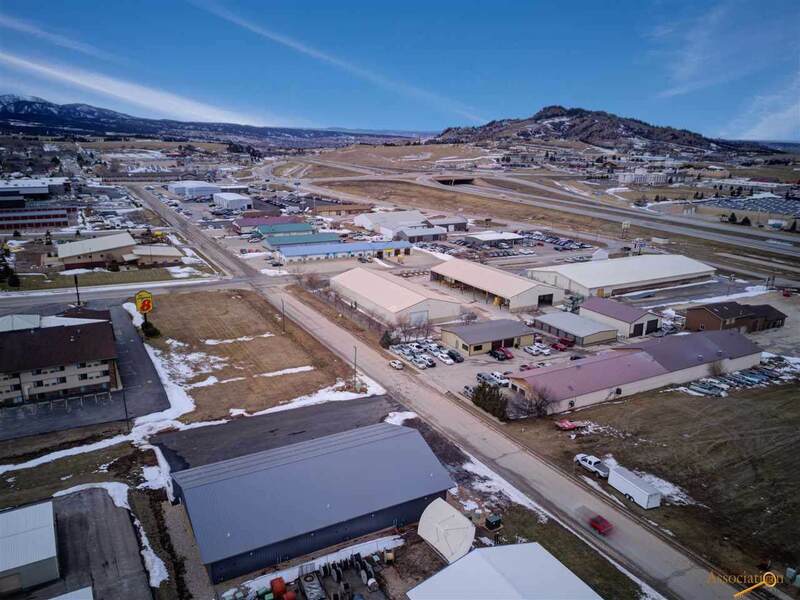 Industrial/warehouse condo in 4th Avenue Business Park just south of I-90 Exit 14 in Spearfish. New construction, first generation space built in 2018. 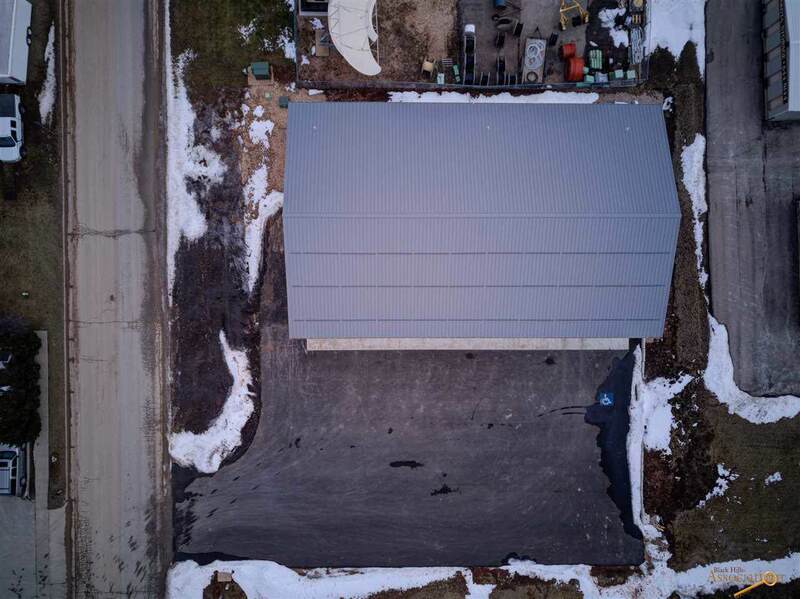 Three units available, each with 88 SF front office, restroom, 12' x 14' overhead door, and 16' sidewalls, infrared heat and 200 amp electrical panel. Approximately 4 parking spots per unit. Perfect for RV storage, hobbyists, or subcontractors (electrician, plumber or HVAC). 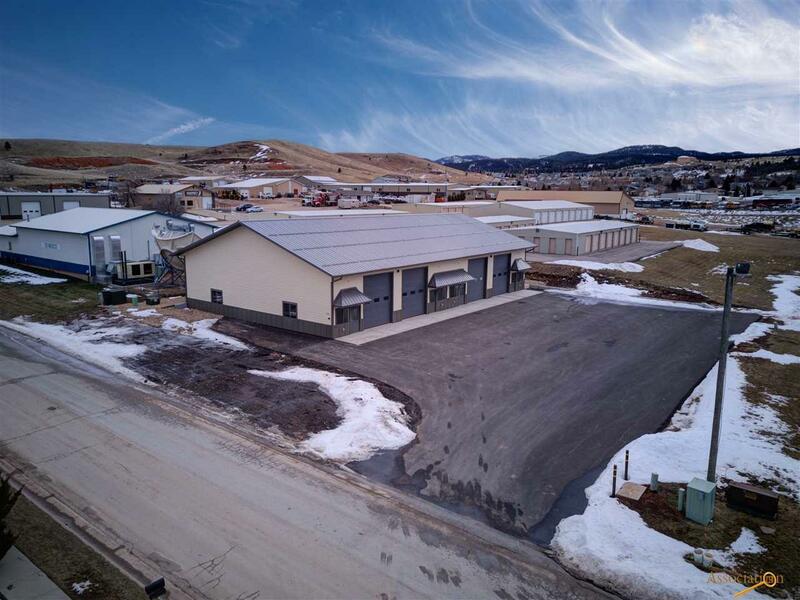 Unit 1 is north end unit with additional parking and street frontage. Unit 2 listed at $189,000 (MLS #142286) and Unit 3 listed at $187,000 (MLS #142287). 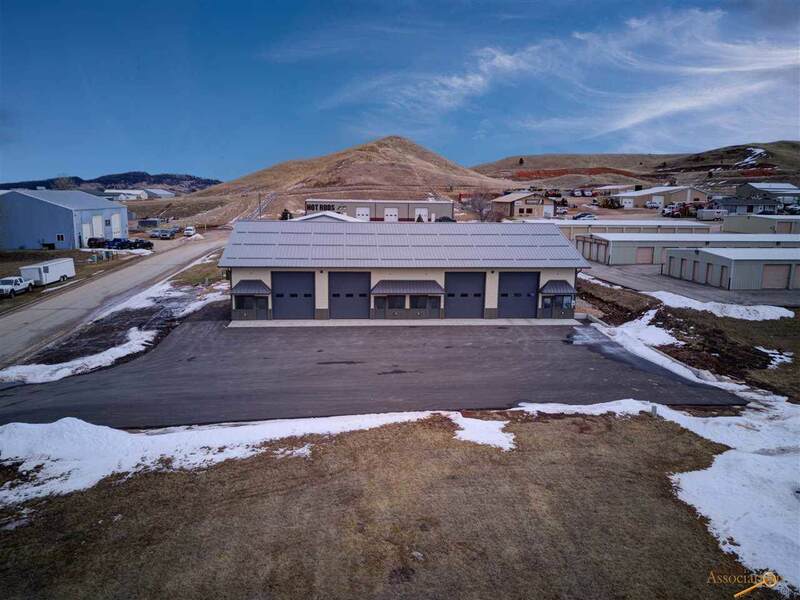 Listed by Chris Long, 605-939-4489, Keller Williams Realty Black Hills and Jenni Tucker, 605-645-1181, VIP Properties Spearfish. Listing agent is related to the seller.